Finding the perfect colour among the myriad of shades available can be a daunting, time-consuming task. So how can we help you to translate your vision into reality - it all comes down to the outstanding colour tools offered by Benjamin Moore. Over the coming weeks, we will feature the different colour tools we have available and help you to gauge which are the most appropriate tools for your project, or business. 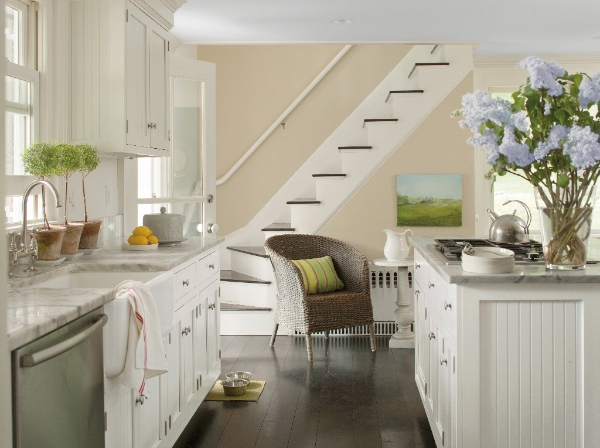 For most homeowners, the process of redesigning a room starts with gathering inspiration. Benjamin Moore has crafted 7 stunning colour books to support this process. Each book contains stylish and inspirational photography, all shot in real homes. 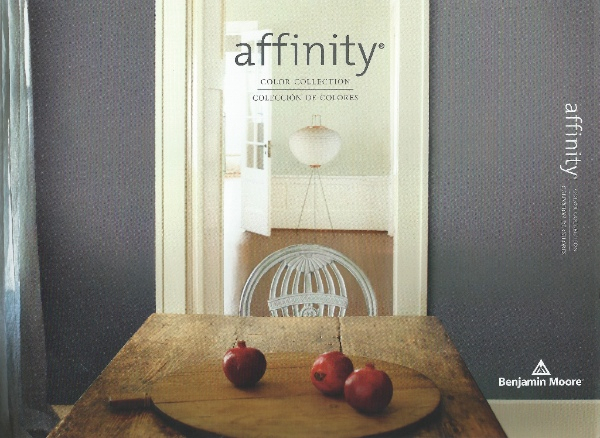 The books feature numerous stunning colour combinations and showcases around 30 beautiful Benjamin Moore shades. The colour books are themed, and you can find out a bit more about each of the books below. Polished ebony floors. Ironed linen sheets. Rustic farm tables. 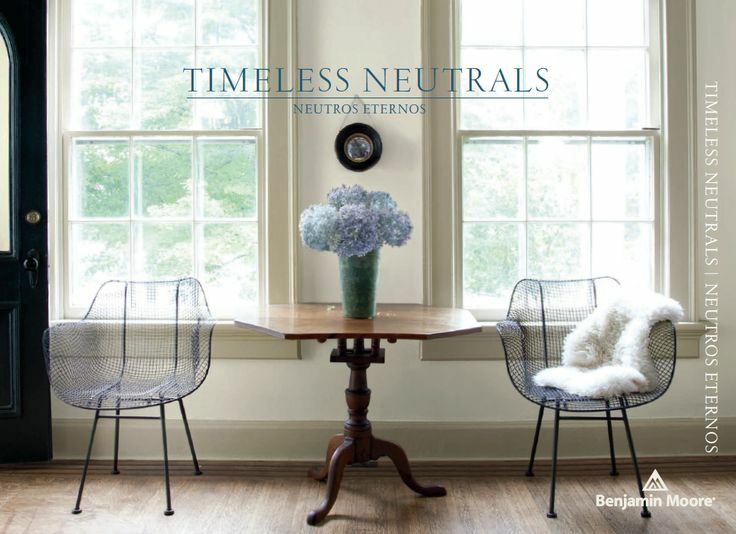 The Benjamin Moore collection of neutrals never gets weary. 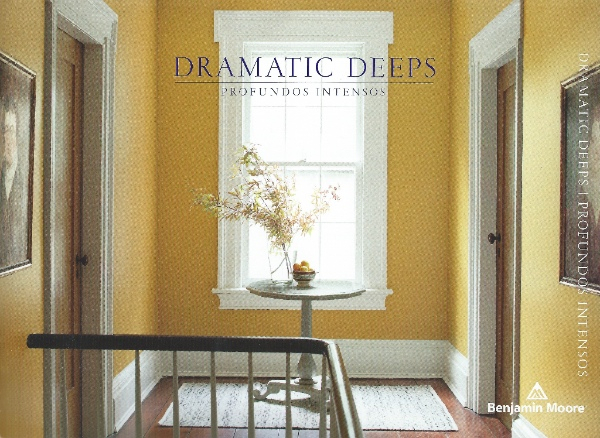 They're an atmospheric and inviting choice�subtle, nuanced colors for any time, every space. A contemporary and sophisticated palette, designed to create tonally balances schemes and an elegant colour flow throughout your home. Classic yet modern. Iconic and captivating. Tried and true. 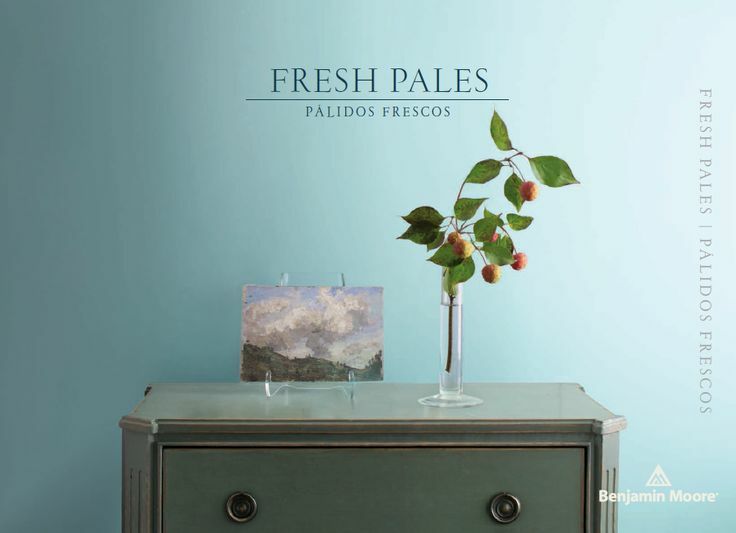 Explore a selection of the most popular colours taken from this collection inspired by 18th and 19th century North American architecture, reflected in a palette that remains timeless today. 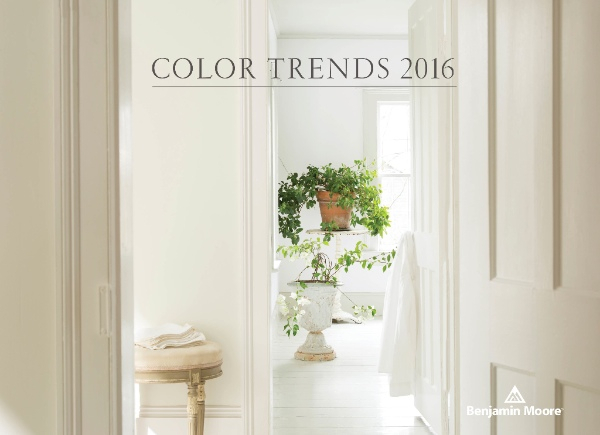 In October, Benjamin Moore unveiled its 2016 Colour Trends collection. 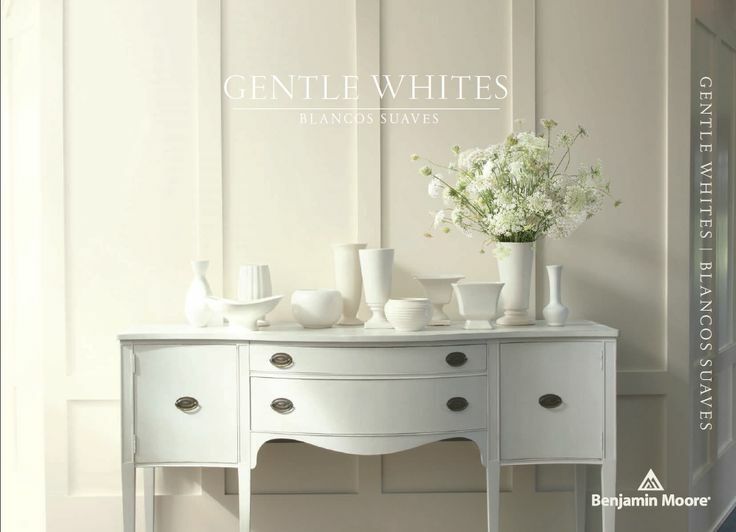 This Colour Book showcases 4 stunning ways to achieve beautiful schemes that celebrate the simplicity of white. 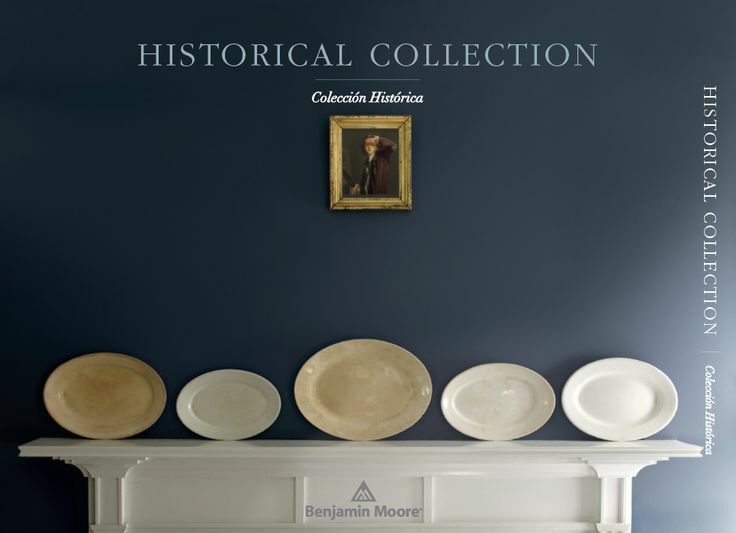 If you are interested in receiving any of the Benjamin Moore Colour Books, please email us on info@shawpaints.co.uk stating which books you would like to receive.